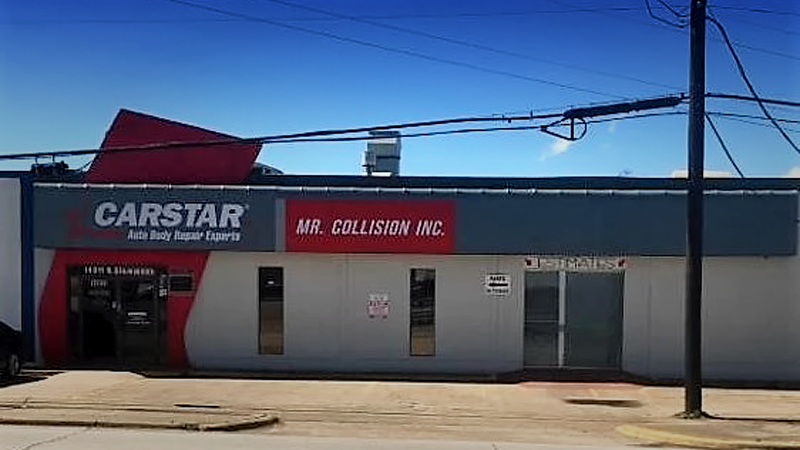 CARSTAR announced the addition of CARSTAR Mr. Collision Inc., an 11,000 sq. ft. collision repair facility, located at 14011 N. Stemmons Freeway, in Dallas, Texas to its network of independently-owned centers. Aldo Amirgholi, owner of CARSTAR Mr. Collision, has over 30 years of experience. Starting with a small facility and working his way up, Aldo eventually opened a larger location in 2007, but has never waivered on his commitment to provide the highest quality repairs.